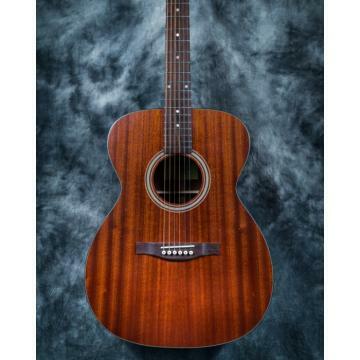 THIS ITEM IS A NEW 2013 KONA MODEL K1E/TSB TOBACCO SUNBURST ACOUSTIC/ELECTRIC GUITAR . 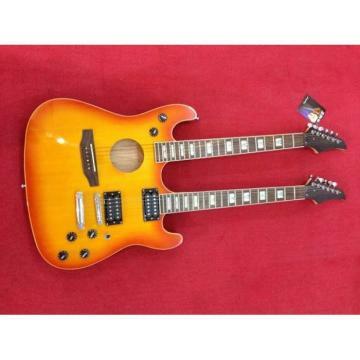 This is a very nice guitar. 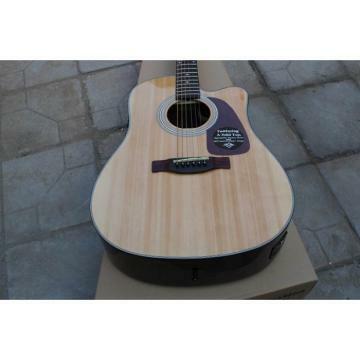 The K1E series Kona Dreadnought Acoustic/Electric Cutaway is a beautiful choice for quality sound and playability. The Nato wood back and sides provides great sustain as the spruce top a wide array of tonal variety. The sleek rosewood bridge, interchangeable pickguards and beautiful finish enhance the appeal of this timeless guitar to keep it simple and classic. The cutaway body shape allows the guitarist to easily access the upper frets on the guitar. The active pickup system with 3 band EQ allows you to project your sound to a large audience .Die-Cast machine heads are used to keep the guitar in tune. 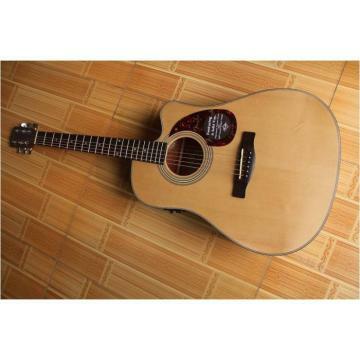 The rosewood fretboard will give the player a comfortable feel and provide smooth playability. The truss rod is fully adjustable to ensure a proper neck angle. Kona guitars have been designed by players that have envisioned what the quality of a guitar should be. The quality and craftmanship you receive with your Kona Guitar will provide years of enjoyment. Kona guitars are made for musicians…by musicians.